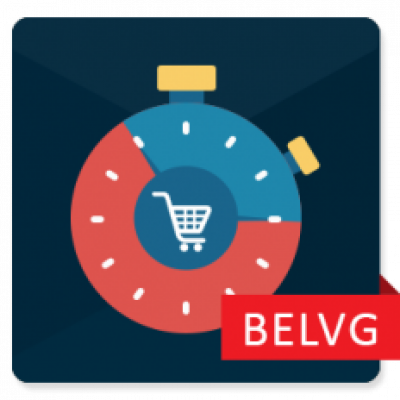 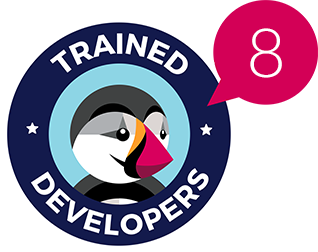 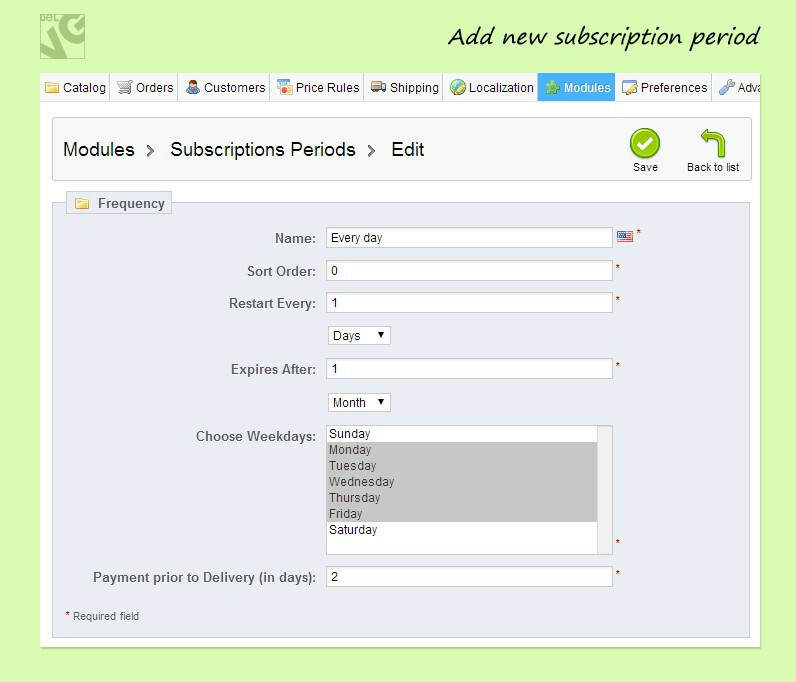 Prestashop Subscriptions extension offers you intelligent tools to automate regular purchases. 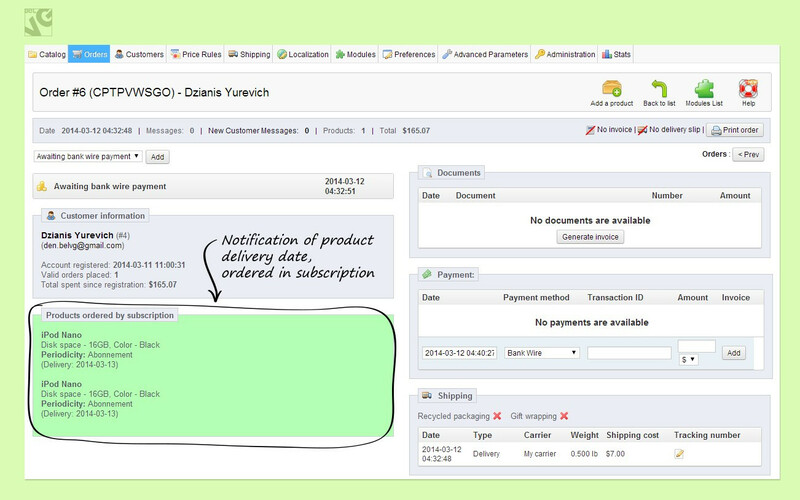 If your products and services are ordered on a constant basis and demand recurring payments (magazines, bottled water, pills, etc. 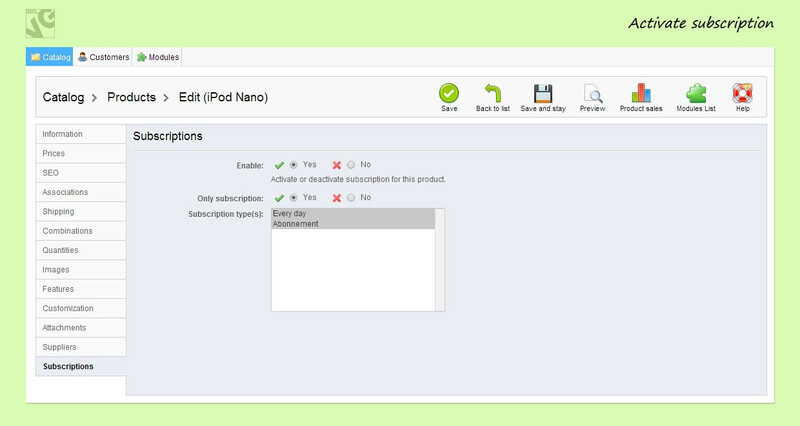 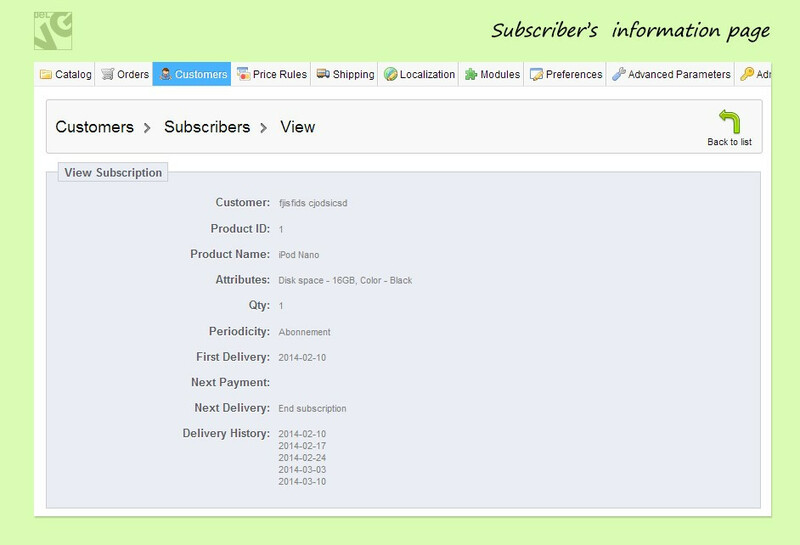 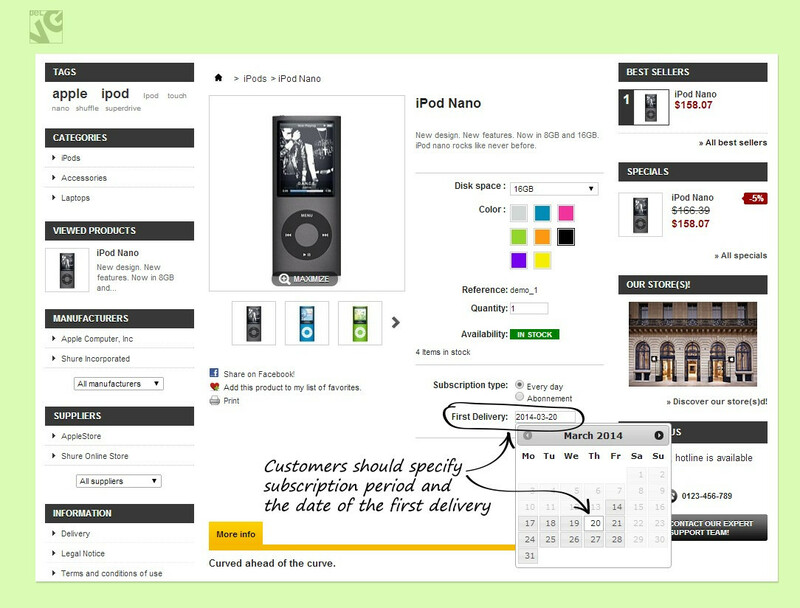 ), help customers set a subscription type and receive them by a certain time without cease.